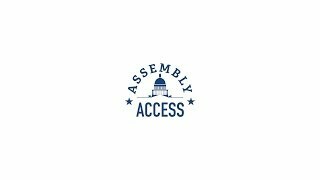 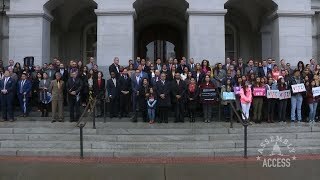 After passing an historic package of legislation to address the state's housing crisis, lawmakers continued their work to make California a more affordable place to live with an informational hearing of the Select Committee On Housing Affordability For The Middle And Working Class. 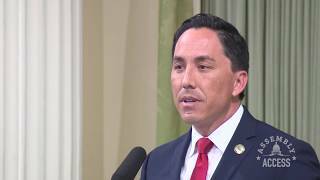 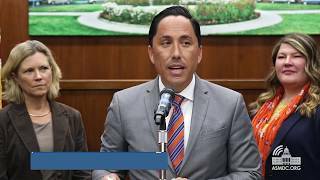 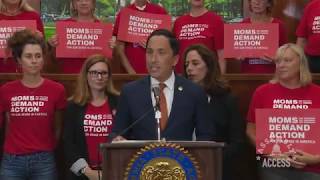 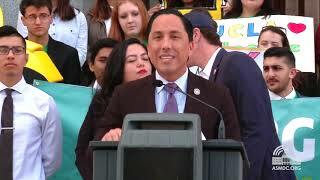 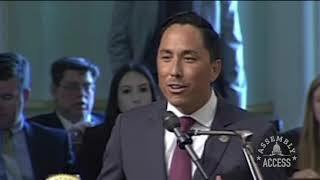 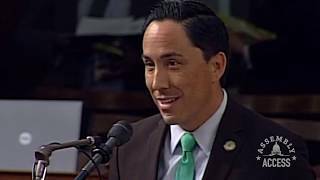 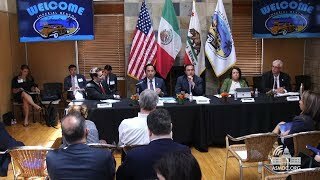 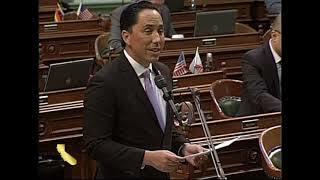 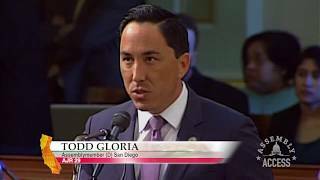 In his opening remarks, Assemblymember and Chair Todd Gloria (D-San Diego) said, "We have seen the number of Californians experiencing homelessness skyrocket." 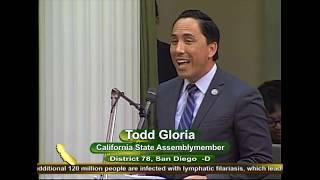 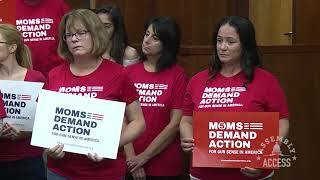 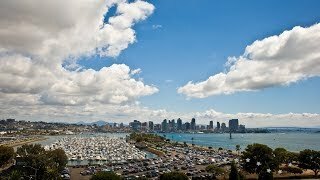 Gloria said the issue is front of mind for himself and the rest of the San Diego delegation, as their community deals with a Hepatitis A crisis that has killed 18 homeless people and has infected hundreds more.